Businesses today need technology solutions that help improve communications, while driving productivity across the enterprise. They also want a reliable, high quality telephone system that simply works. And with your business in a constant state of change, you need a solution that’s both easy to learn, and easy to use. Today, transforming your business phone system is simple and cost effective, regardless of your business—whether you have five employees or fifty. 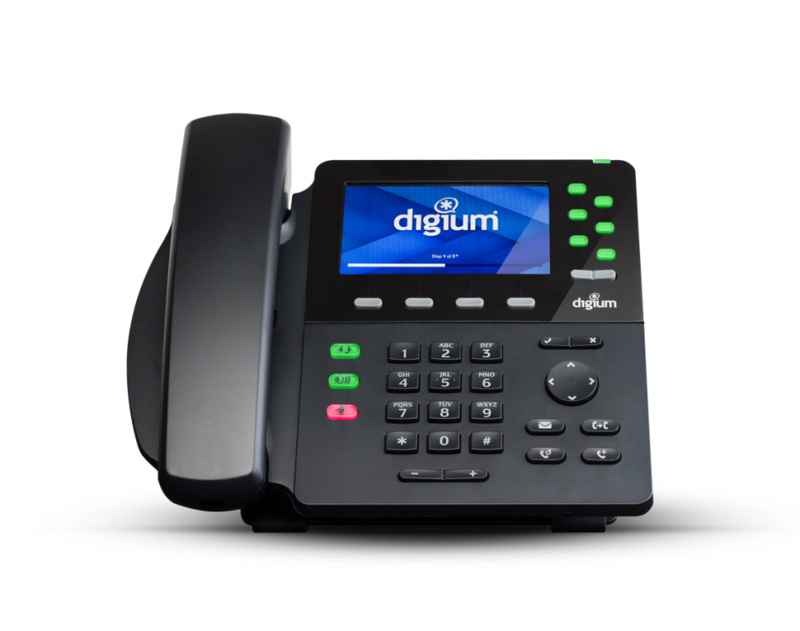 Our VoIP phone platform adapts and adjusts to your needs, seamlessly working the way you need it to. That way, you can focus on your business, not your communications system. For businesses, establishing a solid communications channel with vendors, partners, prospects, and customers is of utmost importance. 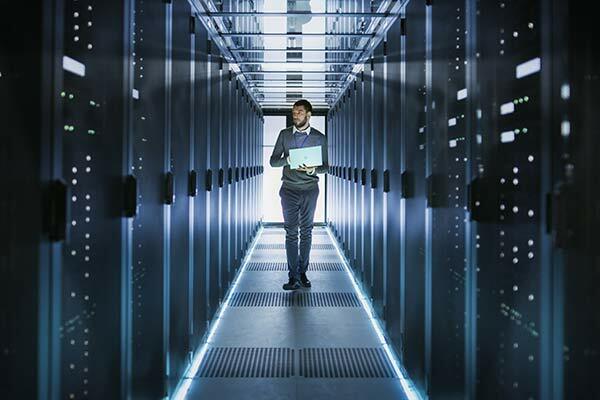 On-site telephony infrastructure is becoming less and less relevant as most businesses are now opting for cloud-based communication solutions, which have proven to be more flexible and cost-efficient. If you are an enterprise that’s looking to migrate to cloud-based VoIP telephone systems, PBXstore can help make that transition a quick and easy one. 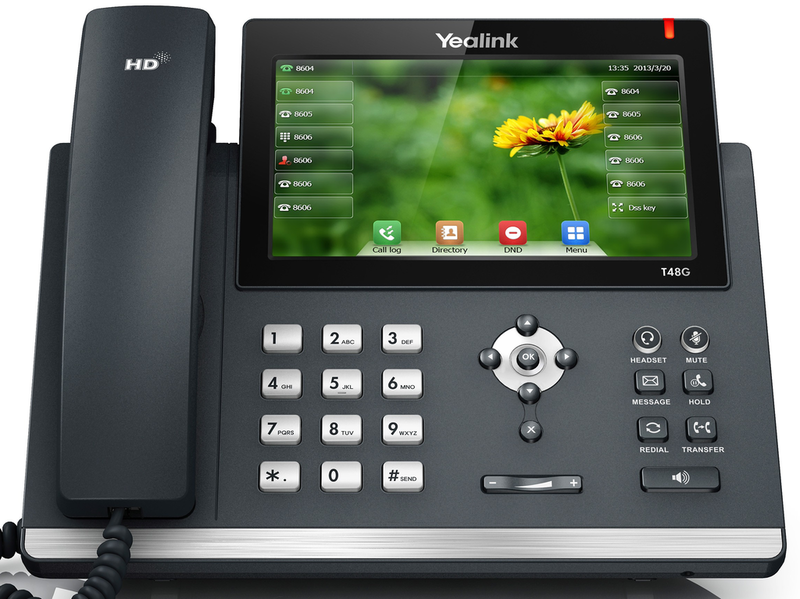 VoIP refers to phone services that are accessible through a high quality broadband connection. 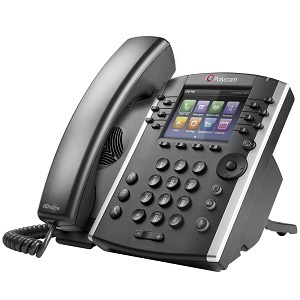 VoIP is typically more cost effective and scalable than traditional alternatives. With both Hosted PBX and VoIP, you and your team can work from the office, home, or on the road, or through your smartphone, all while utilizing your company’s communication solution. PBXstoreRescue allows you to conduct business in the event you experience a service outage. 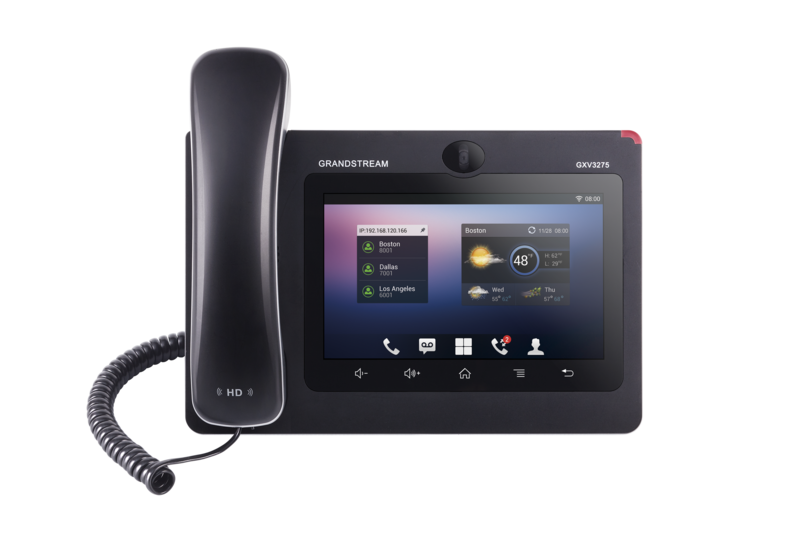 messages, take voice mail, and even route important calls to external phone numbers.